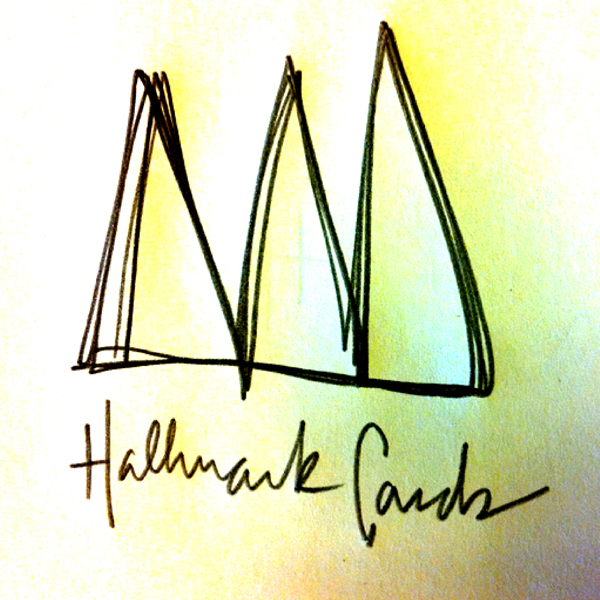 Album cover design for "Hallmark Cards" by Jeff Kolar. The hand drawn type & wave form diagrams mimic the lo-fi manual circuit-bending technique used to create this audio album. All tracks recorded, mixed, and mastered by Jeff Kolar. Released on H.A.K. LO-FI RECORD.